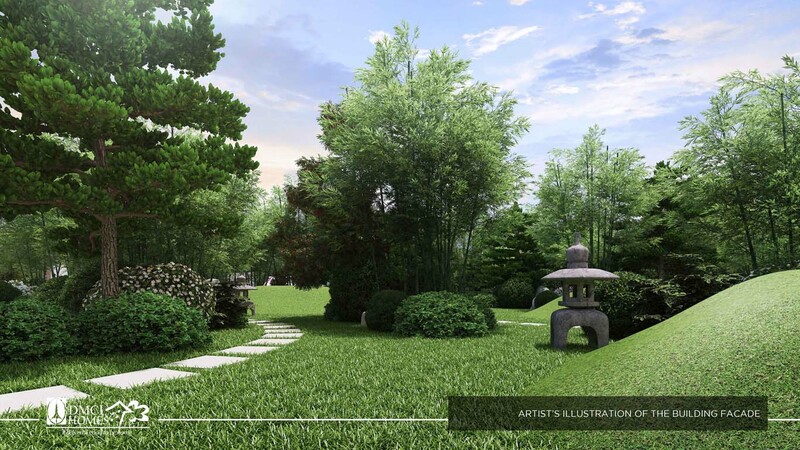 tranquil gardens, amenities and architecture, in Japanese-inspired aesthetics. 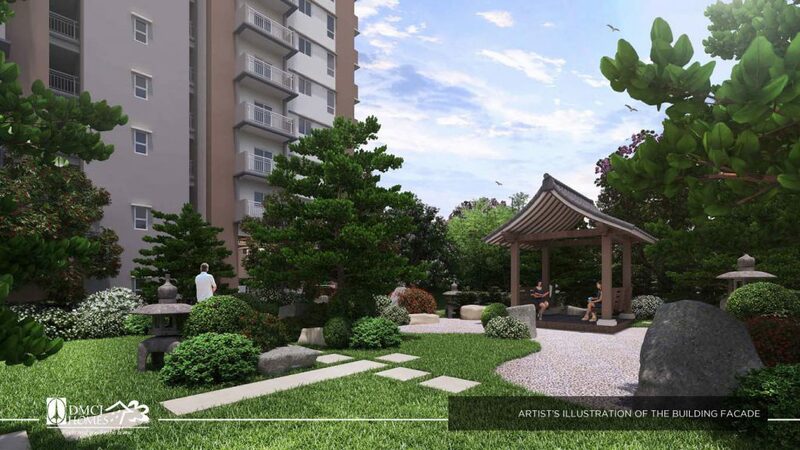 Kai Garden Residences is another resort-inspired high-rise condo project of DMCI Homes that will rise at 721 Boni Ave. Malamig Mandaluyong City beside Dansalan Garden. 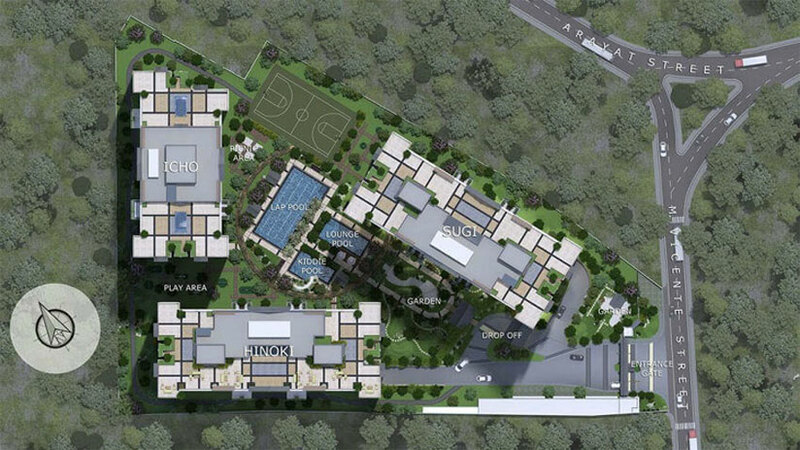 It is strategically located at the heart of Metro Manila and at the center of major business districts. 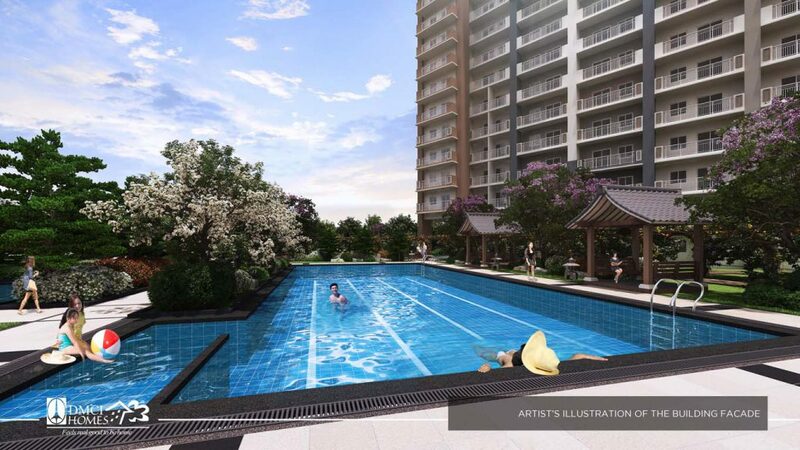 Makati, Ortigas, and BGC are easily accessible coming from Mandaluyong. 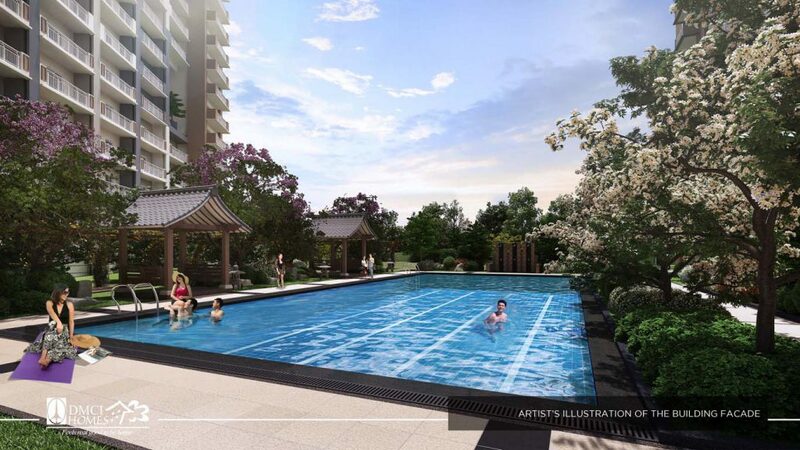 Mandaluyong is also known as a “Tiger City” with its fast developing economic centers and has become an economic hub on its own, a bustling business and residential district. 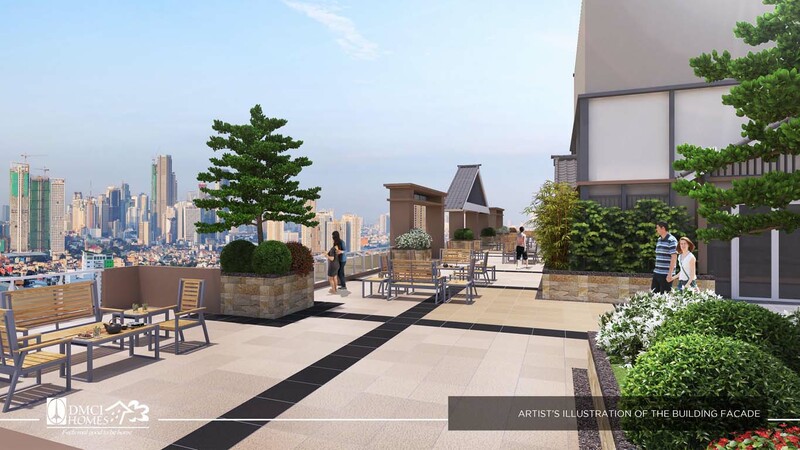 It is a fast-emerging city for residential and office hubs in Metro Manila. 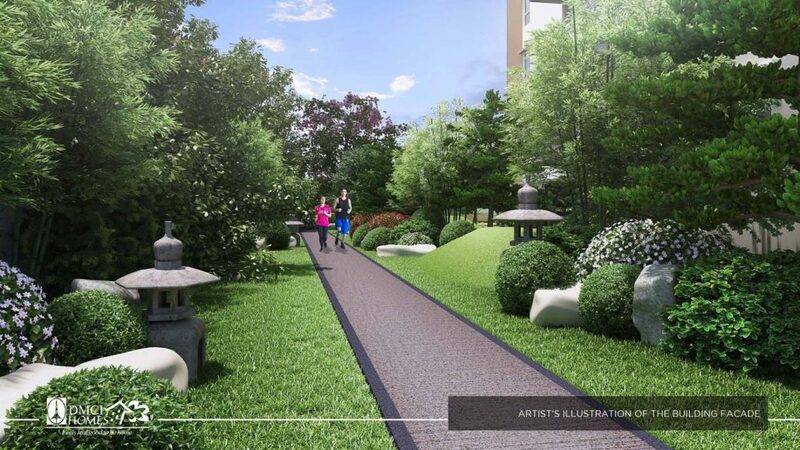 Kai Garden Residences features a central amenity area with clubhouse that opens up to surrounding views and amenities , including multi-activity pools , children’s park & playground , walking & jogging trails , open spaces , gazebos , water features , and convenient facilities . All adds up to a residential haven conducive to family bonding and relaxation as well as individual contemplation and self-renewal. 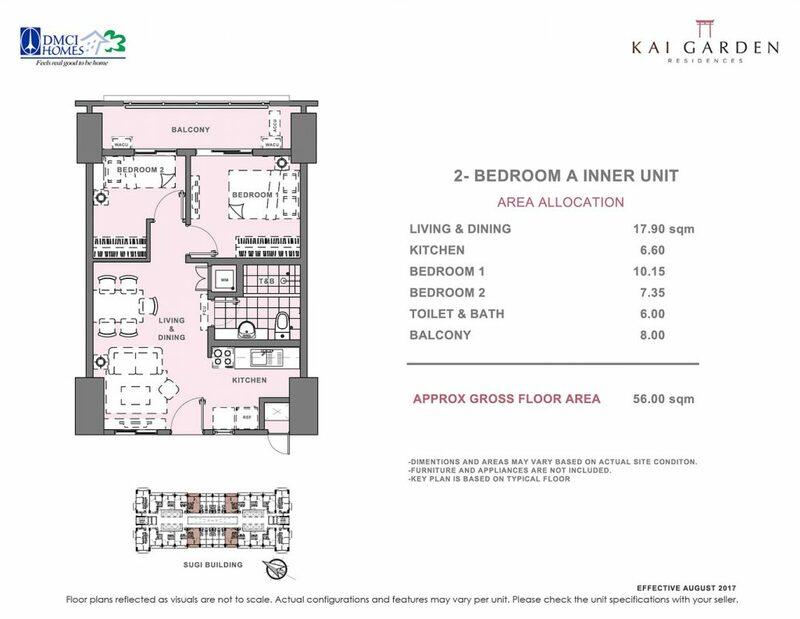 Kai Garden Residences condo is strategically located in the progressive city of Mandaluyong with great views of the surrounding vicinity and skycrapers of Makati, Ortigas Center, Quezon City and Bonifacio Global City. In Kai Garden Residences, lead a life away from stress as trained professionals of DMCI Homes’ Property Management Team are on hand to extend assistance to all resident , ensuring safety and peace of mind. 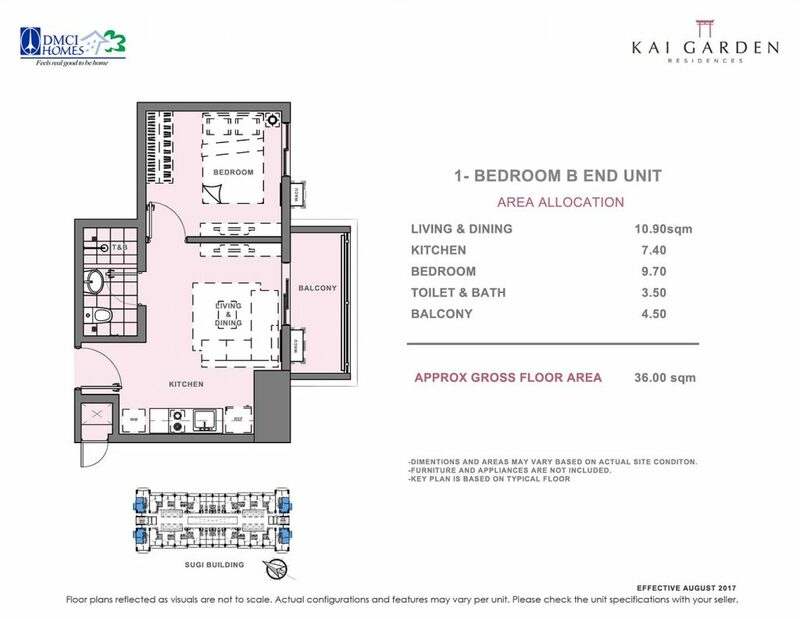 Property Management services includes maintenance of facilities , garbage disposal system , 24-hour security , perimeter fence , and facilities at the clubhouse. 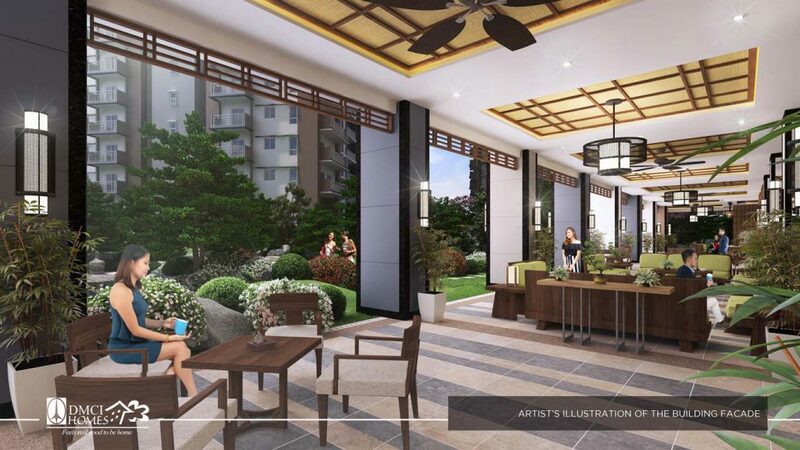 For Sale Condo by DMCI Homes. 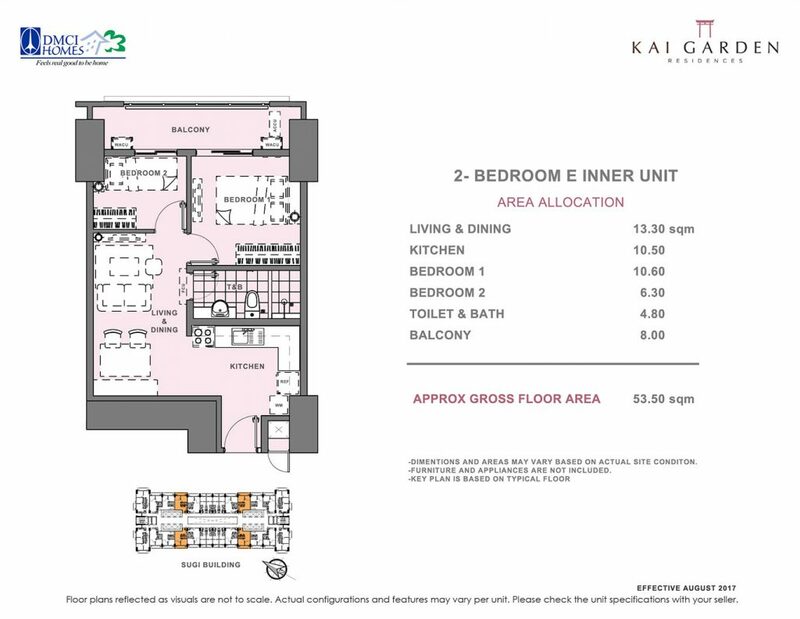 Because Kai Garden Residences condo for sale is built and developed by DMCI Homes, you are assured of getting optimum value of your money, exceptional features and amenities, and a world-standard level of craftsmanship borne out of more than 50 years experience in the construction and development industry. 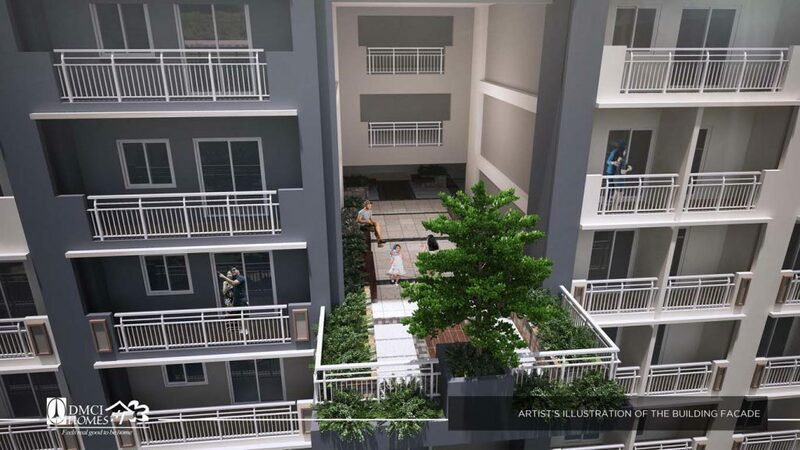 Domingo Guevara Commercial Strip – 400m – 5 mins. S&R Shaw – 1.6Km – 10 mins. Cherry Foodarama – 1.8Km – 10 mins. 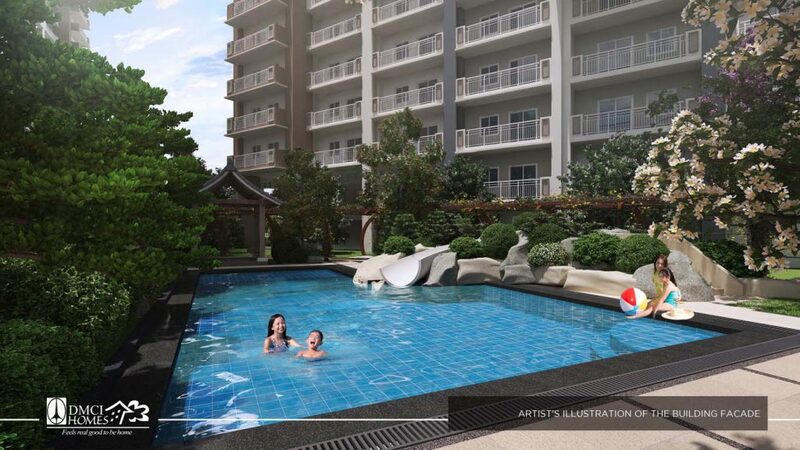 500 Shaw Mall – 1.7Km – 10 mins. Liberty Center – 1.9Km – 12 mins. Shaw IT Mall – 2.2Km – 14 mins. 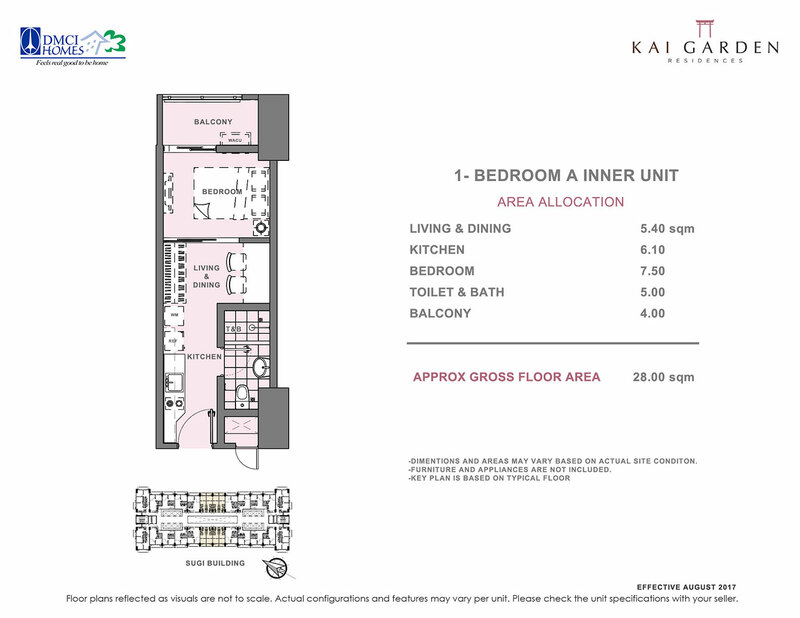 Robinsons Forum – 2.2Km – 16 mins. 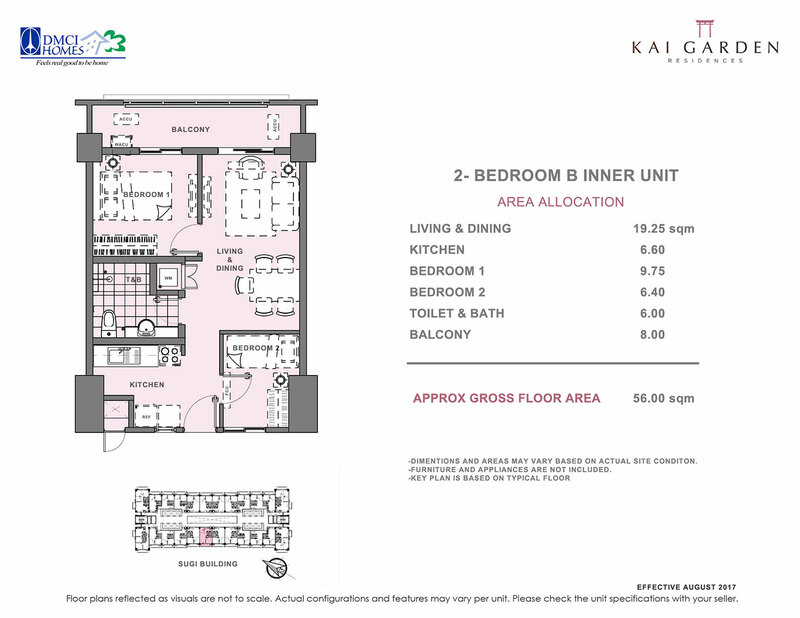 SM Light Mall – 2.4Km – 13 mins. 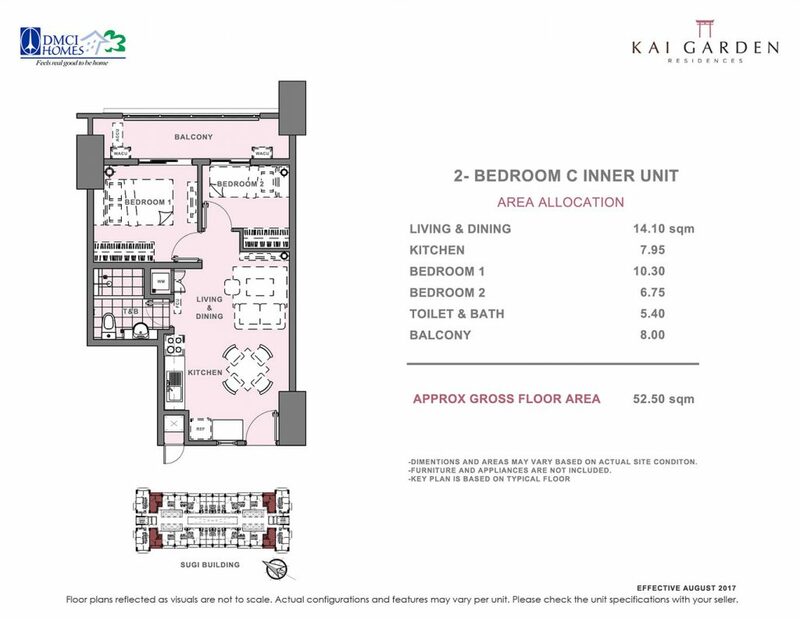 Pioneer Center – 2.5Km – 11 mins. 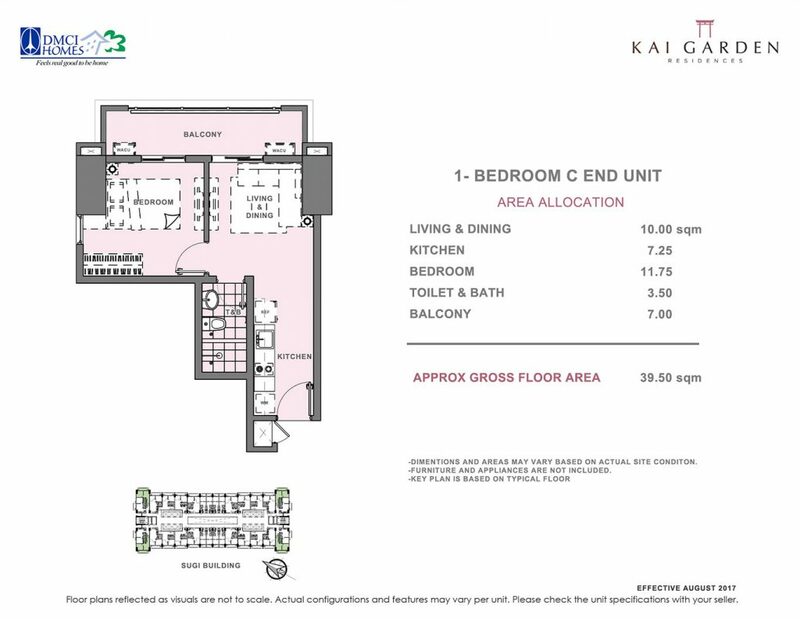 Greenfields Shopping Center – 2.7Km – 12 mins. 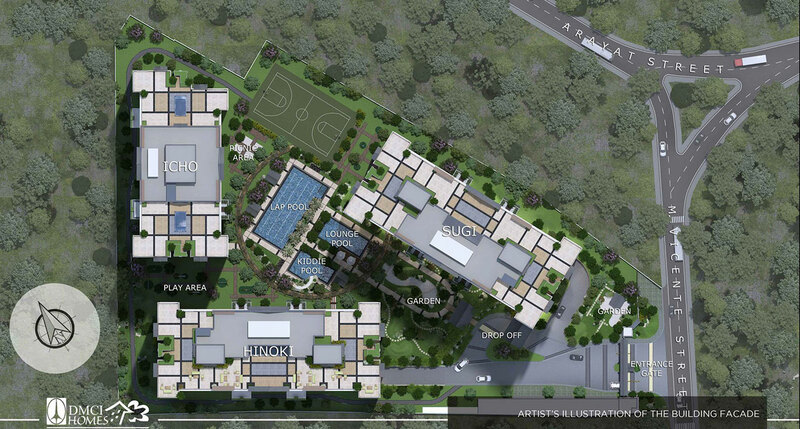 Rockwell PowerPlant – 2.8Km – 15 mins. StarmallShaw – 3.0Km – 14 mins. SM Megamall – 3.3Km – 15 mins. 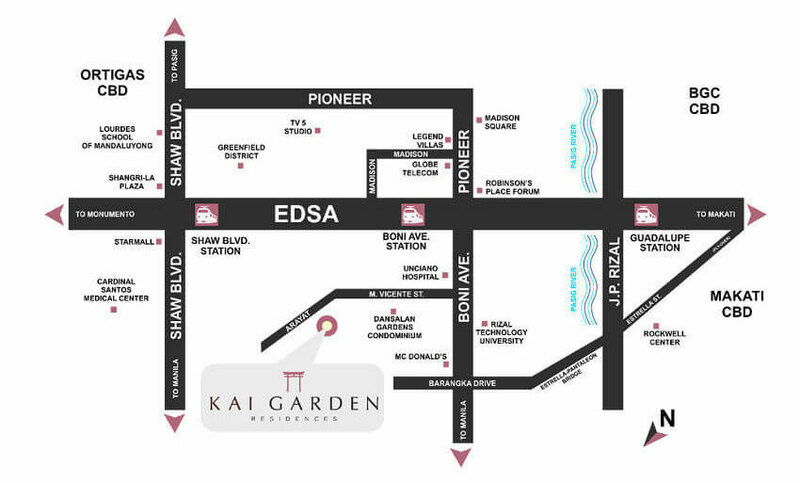 Estancia Mall – 3.8 Km – 18 mins. 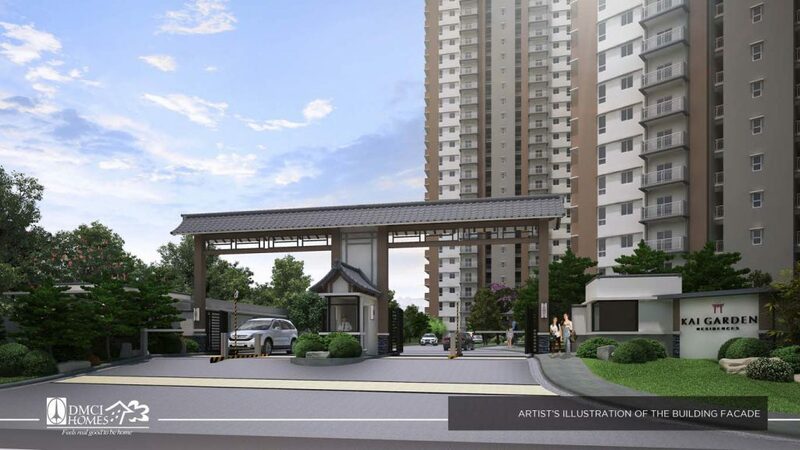 Rizal Technological University – 450m – 6 mins. City of MandaluyongScience High School – 1.5Km – 8 mins. 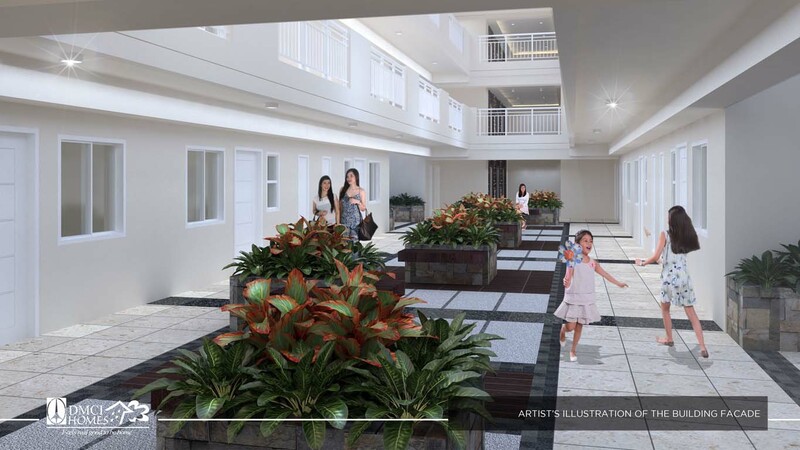 Lourdes School of Mandaluyong – 2.5Km – 10 mins. ColegioDe Sta. Rosa – 2.9Km – 12 mins. University of Asia and the Pacific – 3.5Km – 26 mins. 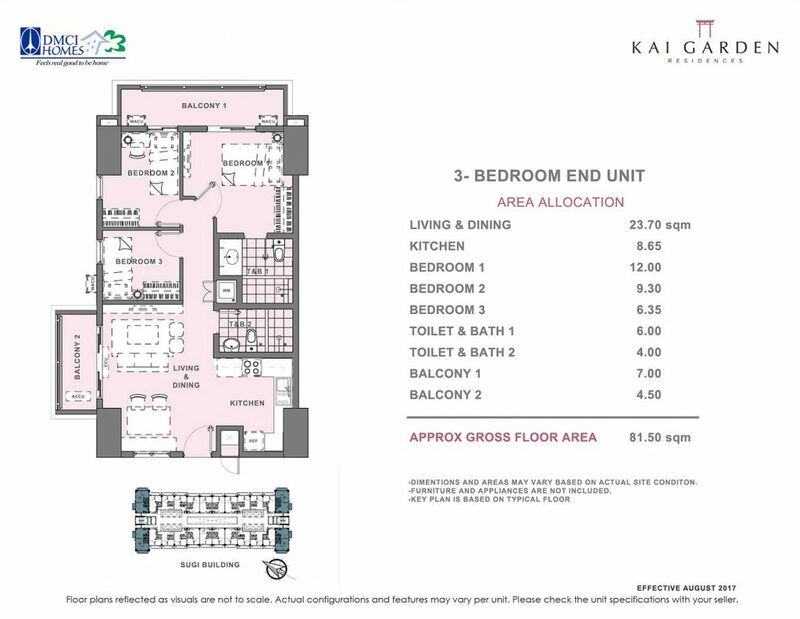 Saint Pedro PovedaCollege – 4.1Km – 23 mins. San Roque Parish – 450m – 6 mins. Archdiocesan Shrine of the Divine Mercy – 1.5Km – 19 mins. Seventh Day AdventistChurch – 1.1Km – 14 mins. InternationalBaptist Church – 650m – 8 mins. Our Lady of Fatima Parish – 950m – 11 mins. Victory Church – 1.5Km – 19 mins. UncianoGeneral Hospital – 240m – 3 mins. VRP Medical Center – 600m – 7 mins. Police Community Precinct No. 5 – 5.5Km – 23 mins. Chief of Police Office – 2Km – 8 mins. MandaluyongFire Station – 2Km – 9 mins. MauwayFire Sub-Station – 500m – 6 mins.